We spend much of our lives waiting. For true love, the dream job, for the friend who’s typically late… But there is something that arrives on time every Saturday: elrow-Kehakuma. The most exciting and cutting-edge party on the island will never fail, it will always be there to cheer-up your night. Smiles and more smiles. 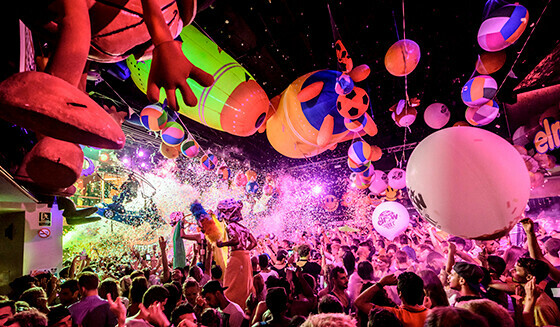 Happiness reigned in the Main Room of elrow where the ‘The Singermornings’ show occupied every corner of the room. 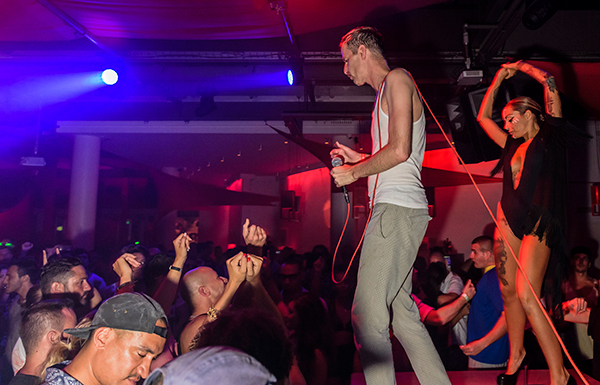 With the familiar red sunglasses and the endless desire to see the guest DJs, attendees mingled in an atmosphere of madness where good cheer was the prevailing sentiment. Mario Biani and his commitment to Techno House at more BPMs than the usual stood as the perfect welcome. At 1:30am one special guest took the stage that many did not expect: Eats Everything. 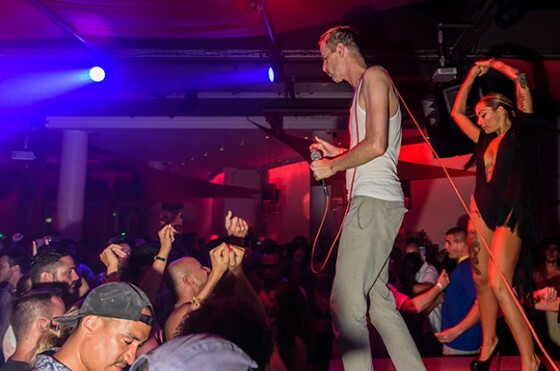 The Englishman ate up the dancefloor with his excellent command of the electronic genre and received a more positive response from the audience. Then it was time for the Brits, Richy Ahmed and Russ Yallop. 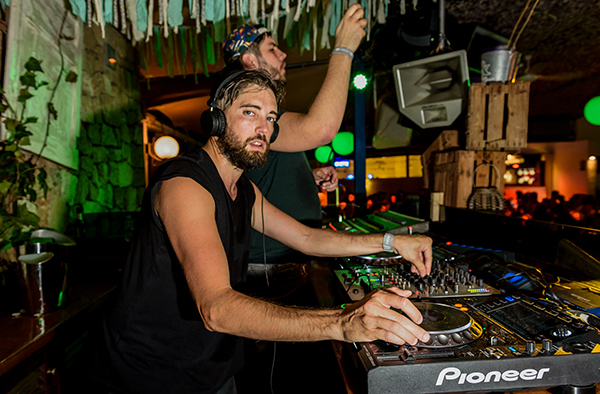 Their back to back brought out the strongest points of every DJ seeking that the Deep House genre was the sound that dominated the set. They did not miss the last remix of ‘Back in the Dark’ by Di Chiara Brothers and produced by Yallop. Finally, the most rowero flow returned in the hand of Toni Vargas, making the closing the perfect farewell for the singermornings. The collaborations were the protagonists of Kehakuma. Javi Bora and Jose De Divina opened the Terraza with more confidence than ever. It is noted that this season they have performed several times together and their great harmony was appreciated in the session. At about 2:45am, the Tiefschwarz brothers joined Khan to deliver a compelling live performance in that riskier melodies were heard at night. Among them, ‘Do Me’, their collaborative track that launched in May and has excellent depth in the scene. They say the third time’s the charm. For Steve Bug and Josh Wink that saying means nothing because they always win. After their two previous performances at Kehakuma, we could say that this was one of his most powerful performances. The most crude and organic Techno rang late into the morning, exciting the demanding clubbers that were present. Now you have to wait until next Saturday, August 15th to dance to the rhythm of Fritz Kalkbrenner, Joris Voorn and Victor Calderone. 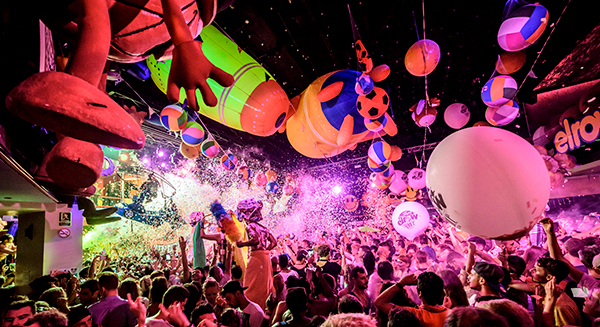 Buy your tickets already for elrow-Kehakuma at Space Ibiza!